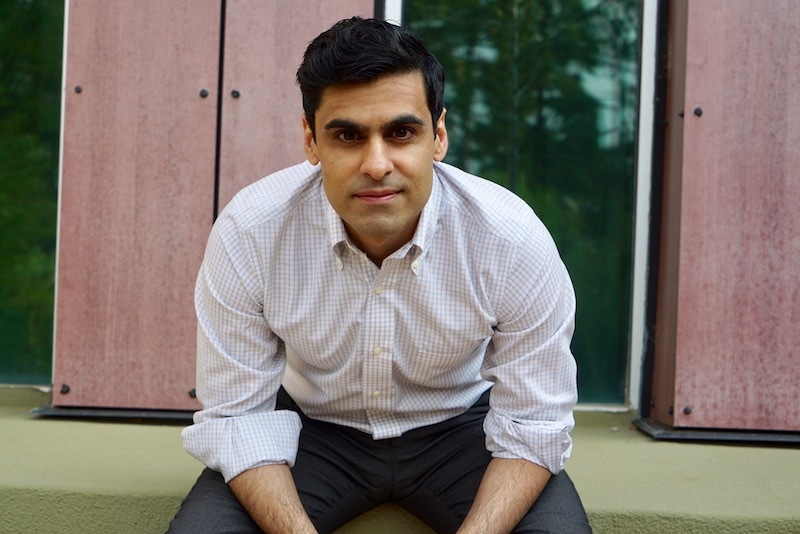 Neil Narang is an Assistant Professor in the Department of Political Science and Co-Director of the Global Security hub in the Orfalea Center at the University of California, Santa Barbara. In 2015-2016, he served as a Senior Advisor in the Office of the Secretary of Defense on a Council on Foreign Relations International Affairs Fellowship. He is currently a research scholar and steering committee member at the University of California Institute for Global Conflict and Cooperation (IGCC), faculty affiliate at the Stanford University Center for International Security and Cooperation (CISAC), affiliated researcher at the Centre for Conflict Development and Peacebuilding (CCDP) at the Graduate Institute, Geneva, and Term Member of the Council on Foreign Relations. Narang specializes in international relations, with a focus on issues of international security and conflict management. Specifically, his research explores the role of signaling under uncertainty in situations of bargaining and cooperation, particularly as it applies to two substantive domains: (1) crisis bargaining in both interstate and civil war, and (2) cooperation through nuclear and conventional military alliances. His articles have appeared in the Journal of Politics, International Studies Quarterly, Journal of Conflict Resolution, Journal of Peace Research, among others. He received his PhD in Political Science from UCSD and he holds a BA in Molecular Cell Biology and Political Science from the University of California, Berkeley. He has previously been a fellow at the University of Pennsylvania’s Browne Center for International Politics, a nonproliferation policy fellow at the Los Alamos National Laboratory, and a junior faculty fellow and visiting professor at Stanford University’s Center for International Security and Cooperation. International Reputation and Alliance Portfolios: How Unreliability Effects the Structure and Composition of Alliance Treaties. Neil Narang and Brad LeVeck. Journal of Peace Research. Forthcoming. A Strategic Logic of Attacking Aid Workers: Evidence from Violence in Afghanistan. Neil Narang and Jessica Stanton. International Studies Quarterly. 2017. The Democratic Peace and the Wisdom of Crowds. Brad LeVeck and Neil Narang. International Studies Quarterly. 2017. How International Reputation Matters: Revisiting Alliance Violations in Context. Neil Narang and Brad LeVeck. International Interactions. 2016. All Together Now: Questioning WMDs as a Useful Analytic Unit for Understanding Chemical and Biological Weapons Proliferation. Neil Narang. The Nonproliferation Review. 2016. Forgotten Conflicts? Need versus Political Priority in the Allocation of Humanitarian Assistance. Neil Narang. International Interactions. 2015. Assisting Uncertainty: How Humanitarian Aid Inadvertently can Inadvertently Prolong Civil War. Neil Narang. International Studies Quarterly. 2015. Poor Man’s Atomic Bomb? Exploring the Relationship Between “Weapons of Mass Destruction” (w/Michael Horowitz). Neil Narang. Journal of Conflict Resolution. 2014. Humanitarian Assistance and the Duration of Peace after Civil War. Neil Narang. Journal of Politics. 2014.